Plastic Cards are used as many applications, especially in business, which requires usability and security. 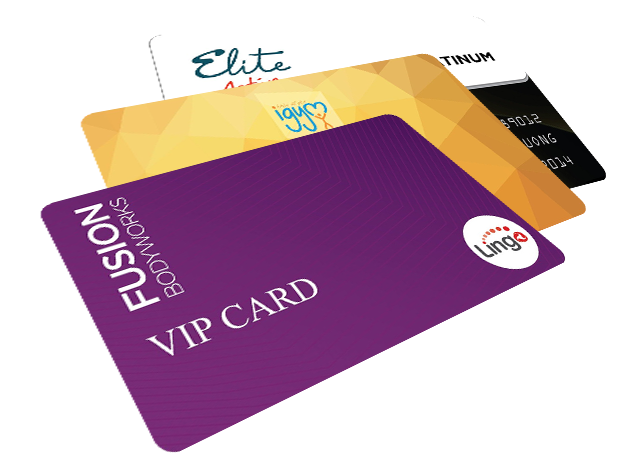 A plastic card is rated as high quality as it ensures factors, including: good quality, sharp color , and color stability. As a result, technology is the crutial determinant of plastic card quality. MK Smart’s plastic cards are widely used in promotional activities because of durable, beautiful, modern and smart features. Currently, in Vietnam, this is a solution to promote brand image and improve customer loyalty, maintain business’s management and customer care convenient and efficient. Being printed and produced by enhanced modern production lines with the team of skilled engineers and workers that were educated with a professional program. Synchronized card manipulation and manufacturing solutions. High capacity, respond quickly to the progress requests and delivery deadline.